Nepal got struck by a 7,8 magnitude earth quake and covered the area between Kathmandu and the city of Pokhara. Nearly 1,000 are known to have died, 1800 injured, with many more feared trapped under fallen houses and rubble, caused by avalanches that spread all through north of Nepal up to Tibet. according to BBC. Effects from the earthquake in Nepal were felt across the region, with further loss of life in India, Bangladesh, Tibet and on Mount Everest. The epicentre of the quake has made significant damage to the country’s cultural heritage and sites as well as major damage to housing and water supplies. The royal palace, monkey temple and other sites that are so valuable to the country’s economy may be lost. Many major cultural sites, that are main tourist attractions, have been destroyed in and around Kathmandu valley. 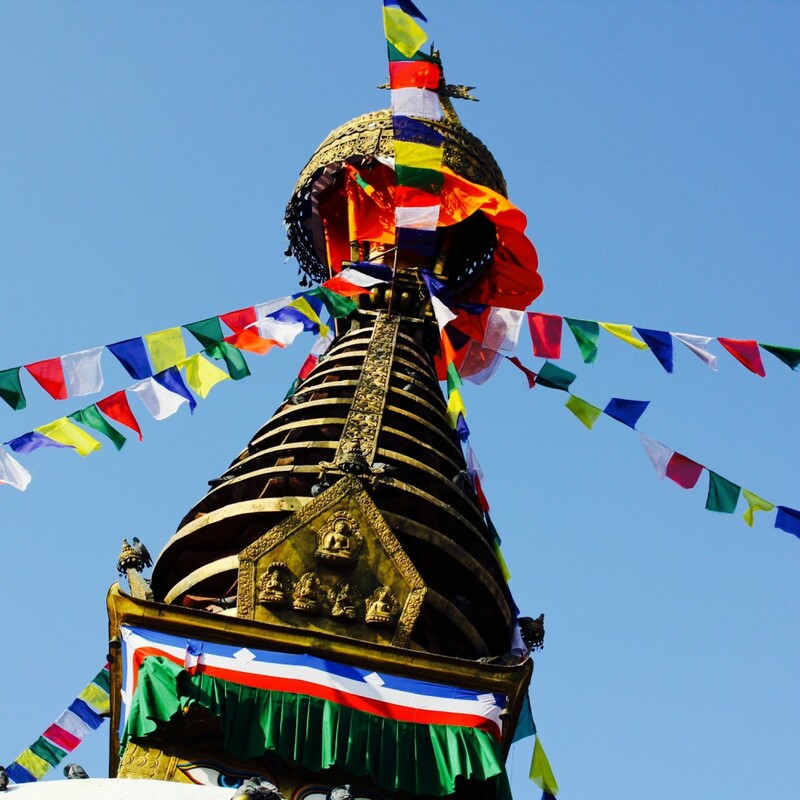 We were in Kathmandu just six months ago and we appreciate the value, even more so now, after we realized the national treasures and UNESCO world heritage sites may be lost forever. If we would have followed our original plans, as intended, we would have been in the quake struck region at this point. the U.S is sending emergency aid and the Nepalese government is reaching out for established organisations that are experienced with these kinds of tragedies. Red cross is also on site. Nepal is a poor country with an infrastructure that consists brick an clay houses in the rural areas. These will not even withstand the smallest earthquake or even a bigger rainfall. Many homes has been damaged to the point of no return and many now face a stage of homelessness. Our thoughts goes to our friends in Nepal and the affected families that have been struck by the tragedy.